I’ve said it before, but it bears repeating, Jerry Brown is an idiot, whose liberal agenda has cost American lives. He cares more about illegals than actual citizens. Instead of taking care of its own citizens, California elected people are making things easier for illegals! President Trump stood tall and firm against all bullies when he signed the order to deploy National Guard to US-Mexico Border. And, on Wednesday afternoon Gov. Jerry Brown issued a statement in which he confirmed that California will join Texas, Arizona, and New Mexico in sending National Guard troops to help secure the U.S.-Mexico border. But today the government of California officially rebuked the Trump administration’s decision to deploy the National Guard to the southern border Monday; saying federal plans had their troops working “too closely” with immigration enforcement. 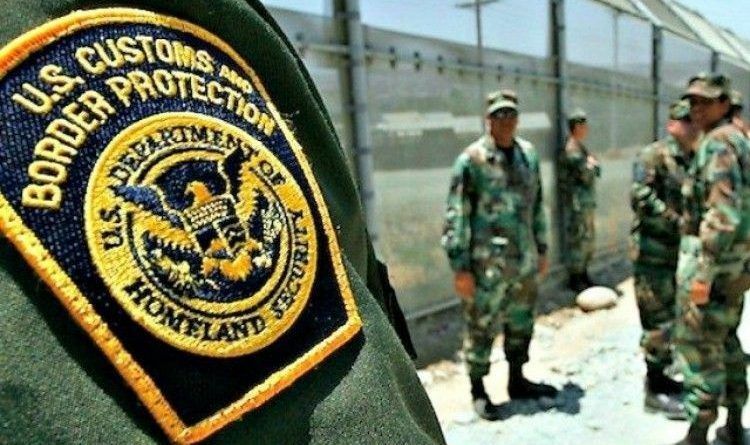 According to the Associated Pressstate officials notified federal authorities that deployed soldiers will be prohibited from tackling duties seen as cracking down on illegal immigration: including fixing border patrol vehicles, operating surveillance cameras, and monitoring radio transmissions. The service members would be prohibited from aiding federal agents in stemming the flow of people across the border. This must stop. Maybe someday Californians will wake up. This is an absolute atrocity. Laws are laws everyone should abide by or we could say he commuted TREASON. Liberals would destroy this Country if they could. We live in the United States of America, not the United States of the World. Time for liberals to step off the anti-American globalization politic and start obeying and showing respect for the laws of our country.